2016 Golden Globe Winners in the Motion Picture Categories! 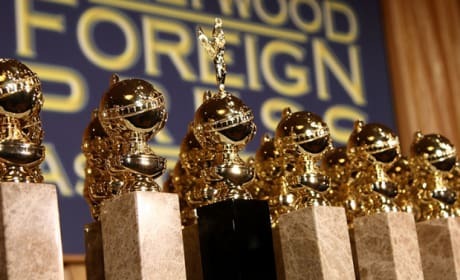 Who won the 2016 Golden Globes? Check out the winners here. 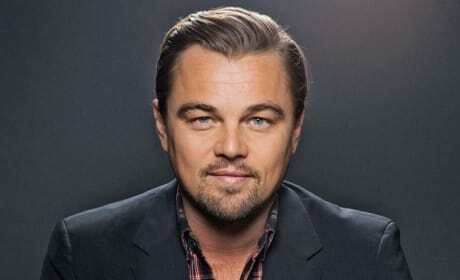 This is just one of the many precursers to grandaddy competition, the Oscars! 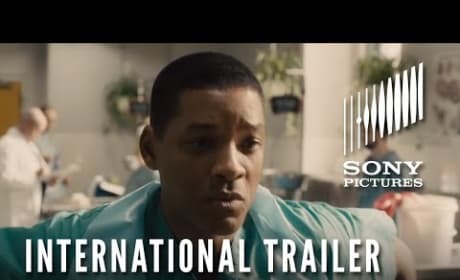 The official international trailer for Will Smith's Concussion is out and it spins the movie in a different light. Take a look and let us know if you're down to see it! Our Brand Is Crisis Review: How Far Is Too Far? 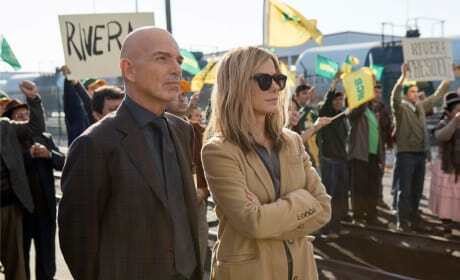 Our Brand Is Crisis brings a not-so-friendly competition between Sandra Bullock's Jane and Billy Bob Thorton's Pat, but is it compelling enough to watch? 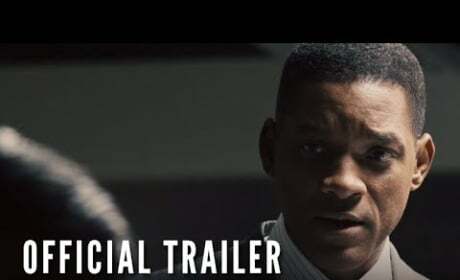 The second trailer for the upcoming, controversial film about the NFL and repetitive head trauma and the man who discovered the link is out. Watch it now! 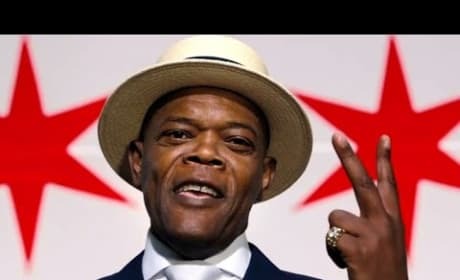 Chi-Raq is a modern day take on the ancient Greek play Lysistrata by Aristophanes, starring Nick Cannon, Teyonah Parris, Samuel L. Jackson and Angela Bassett. The Sound and the Fury: Watch the Offical Trailer Now! 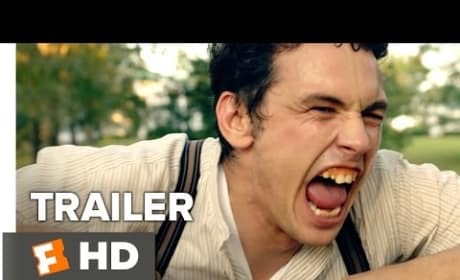 The first official trailer of the James Franco production of William Faulkner's classic has been released. How does it look? Find out right now! 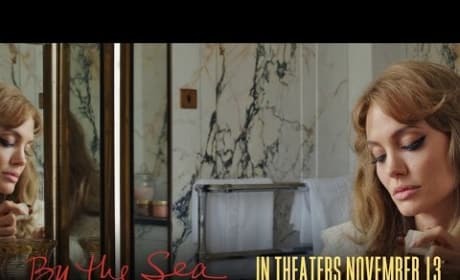 The second trailer for the 70s period movie about troubled lovers starring Angelina Jolie and Brad Pitt is out. Take a look and let us know what you think! Feeling nostalgic for those forgotten chilldhood days, when Halloween was fun instead of terrifying? 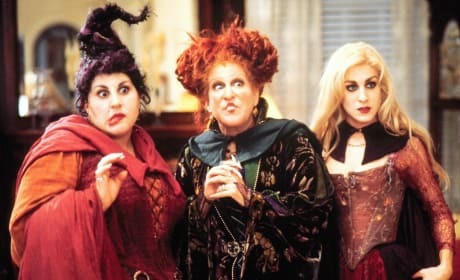 Here are a few spooky movies you should absolutely watch with the family for old time's sake this October! 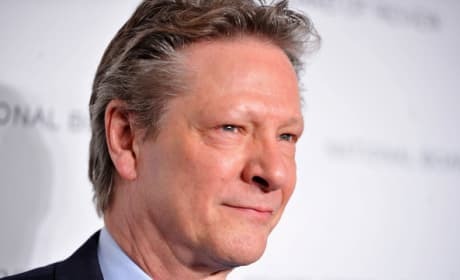 Chris Cooper has officially signed on to Ben Affleck's adaptation of Live By Night. Read on for more on this exciting news! 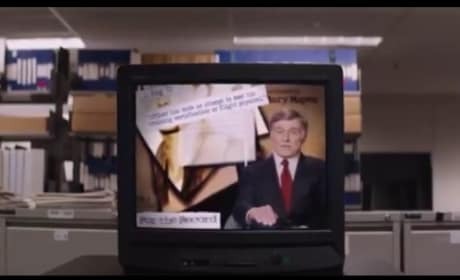 Truth is the new movie starring Robert Redford as Dan Rather about his news scandal at CBS. Reviews are mixed, but you can take a look at the trailer now! In Demolition, Jake Gyllenhaal is a man who loses his wife and by deconstructing his life is able to start anew. Check out the full trailer now! William 'Wild Bill' Wharton: Barbecue, me and you! Stinky pinky, pew, pew! Or dilly, Jilly, Hilly or Bob! It was a french-fried Cajun named Delacroix! Paul Edgecomb: You are about ten seconds away from spending the rest of your life in the padded room! Andy Dufresne: I understand you're a man who knows how to get things. Red: Yeah, I've been known to locate certain things from time to time.